Are you reluctant with hiring a new IT company to support your computers because you don't want to be drawn into a lengthy contract? No worries! Xpert Technology Solutions offers hourly, call us when you need us IT services. 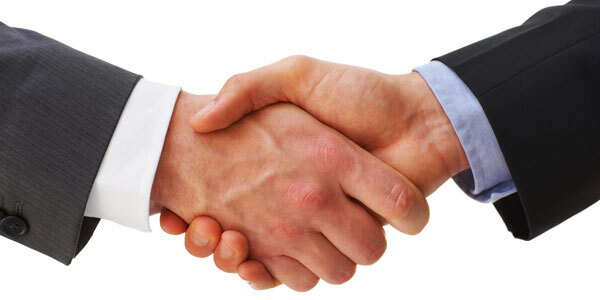 We don't believe in lengthy contracts and do most of our business with a simple handshake. If someone doesn't want to continue a relationship with us we are not the type of company to hold you against some contract that you don't want to be in any more. Xpert Technology Solutions is not your typical IT company. If you would like to "test the waters" and try us out, please give of a call and we can discuss your needs. There is no long term obligation and you just pay for the work that is done. Lets shake hands! Managing and maintaining your computers and network doesn't have to be costly being a small business. We offer affordable options that will fit any budget. Constant monitoring and preventative maintenance for all your computers and servers on your network can be managed by us more efficiently and for less money than you think. If you have very little or far between needs for computer support, get all the benefits of a full service IT company on an hourly no obligation basis. We specialize in HIPAA security and patient information security and privacy. We make managing your IT needs simple so you can spend time proving care for your patients. Having a consistent and valid backup is one of the most important things that are overlooked. You don't realize how important your data is until you lose it. We make backups simple and secure. Moving into a new office or adding additional workspaces? We have you covered. We can handle all your wiring needs from network data wiring to your phone lines.